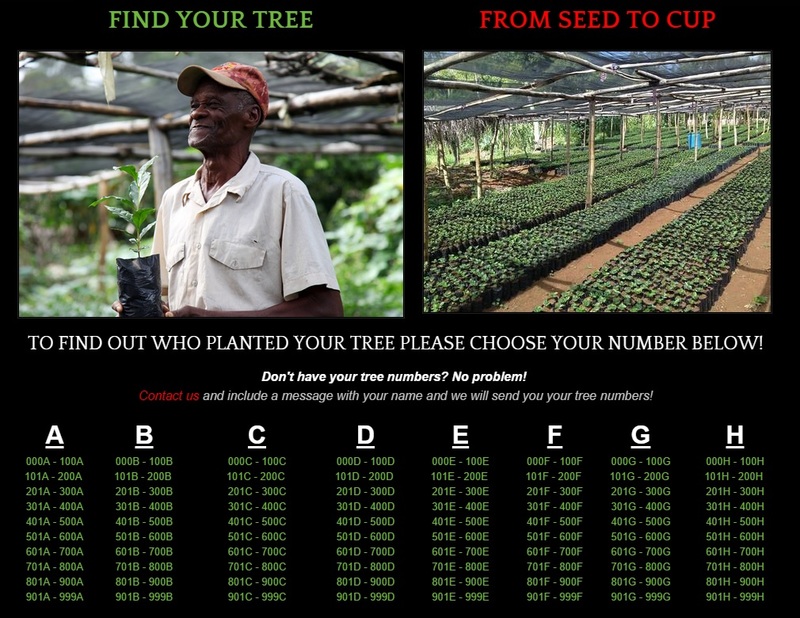 "We are proud to have launched our Tree Tracking Program which allows consumer to use their Tree ID and meet the farmer who planted that very tree. We have also gathered information about the farmer, his family and how many trees he has planted. 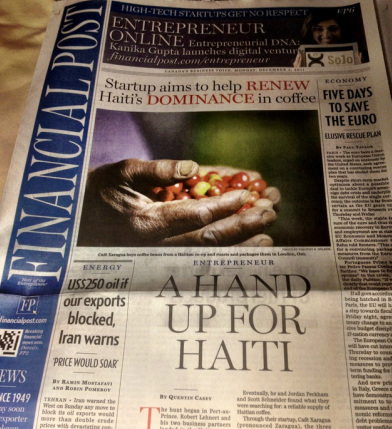 This is just one more step in towards our goal of sharing the story of Haitian farmers with the rest of the world. There is certainly more to come"
"Rob joined our Build It Forward group today for a 5 hour trek deep into the heart of Haiti. Our destination was Thiotte, a mountain community nestled in the historic "Xaragua" (pronounced Zaragwa) region. He brought us along on the original route he took when he first discovered Haiti, and though I knew he had made it in and out of this trip alive before, I still felt like we were original explorers. Every twist and turn, bump and crater, river and cliff we navigated revealed another breathtaking view and insight into Haiti's indomitable, yet welcoming character. She will let you love her, but not rule her. 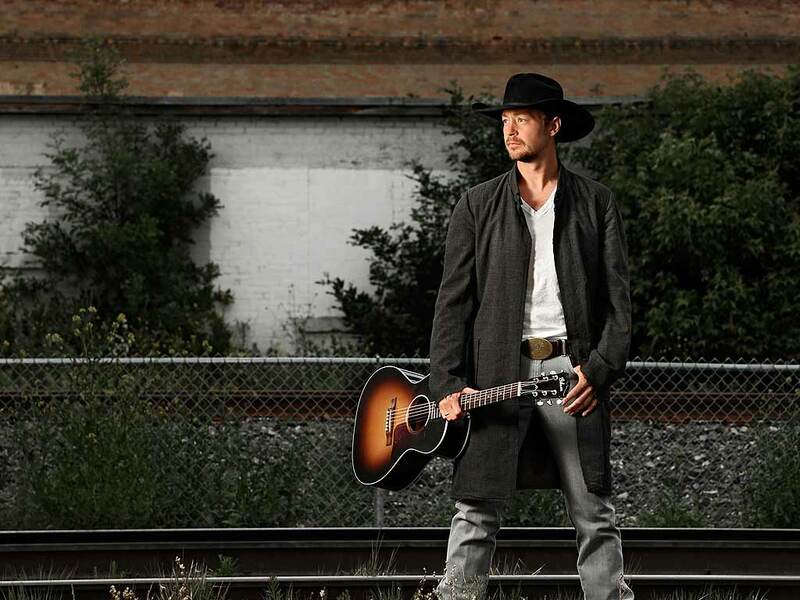 Walk alongside of her, and she will take you to places only she holds the key to"
Foremost, I need to thank Paul Brandt for granting me this once in a life time opportunity to travel to Haiti alongside the Build It Forward Foundation and Café Xaragua. I cannot fully express my happiness, excitement and gratitude as I have been counting down the days to departure since I heard news of winning this contest. I feel honoured to be able to visit Haiti Outreach Ministries and take part in celebrating the dedication ceremonies of a soccer field, playground, and portions of a new church in Repatriote, Haiti. This trip will take me away from everyday life in Canadian society to realities of a diverse culture from which comparisons can't be drawn, I can only anticipate in wonder of the unknown. 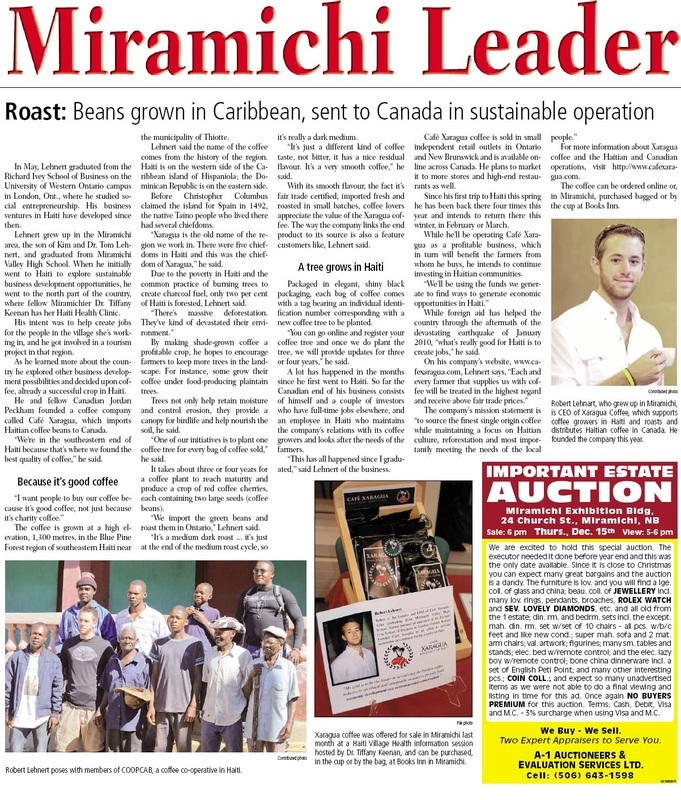 Brandt’s 19-stop tour, running May 15 through June 7, includes the “I Am Haiti Bound” contest, in which fans can enter to win a 5-to-7-day community development trip with Brandt to a Haitian coffee farm. 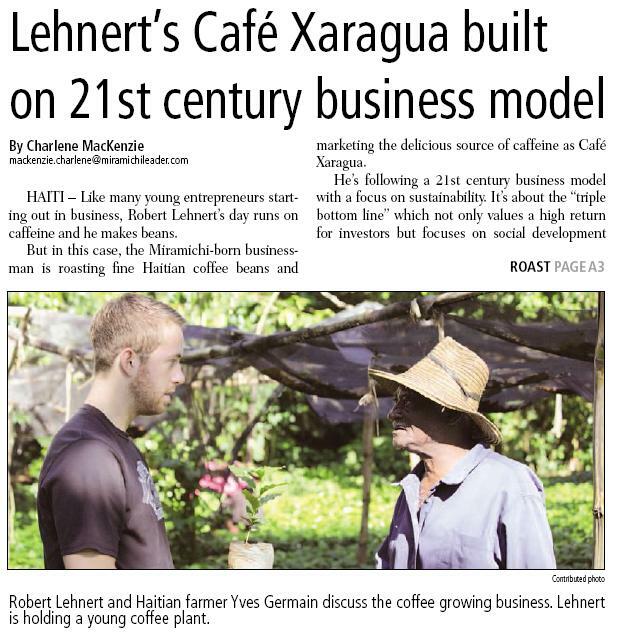 Haiti’s Cafe Xaragua, founded by Robert Lehnert, is benefiting from the promotion. “We share a common desire to help make lives better in Haiti, building the community one step at a time in a fair and sustainable manner,” Lehnert says of his relationship with Brandt. Five entrepreneurs will pitch their start-ups to a star-studded panel of judges that includes the CEO of OMERS Ventures, CEO of MaRS Discovery District and national director of Entrepreneur Of The Year program at Ernst & Young, among others. Event keynote speech will be delivered by Kirk Simpson, co-founder and CEO of Wave Accounting. The winning entrepreneur will be selected and announced at the Forum. 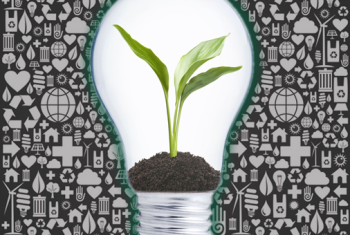 The Ivey Venture Forum is one of Ivey Alumni Toronto’s biggest annual events and will be an amazing opportunity to network with entrepreneurs, investors and experts in the startup space. 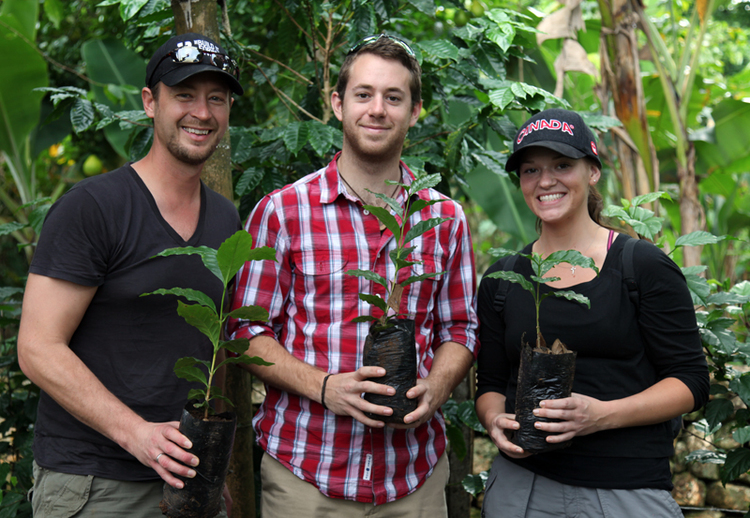 "Our story begins as three young and ambitious friends set off in search of Haiti's lost coffee industry. After several dead ends, river crossings and rain storms we were deep in the mountains of Haiti. This is where we discovered Haiti's last remaining source of heirloom coffee. 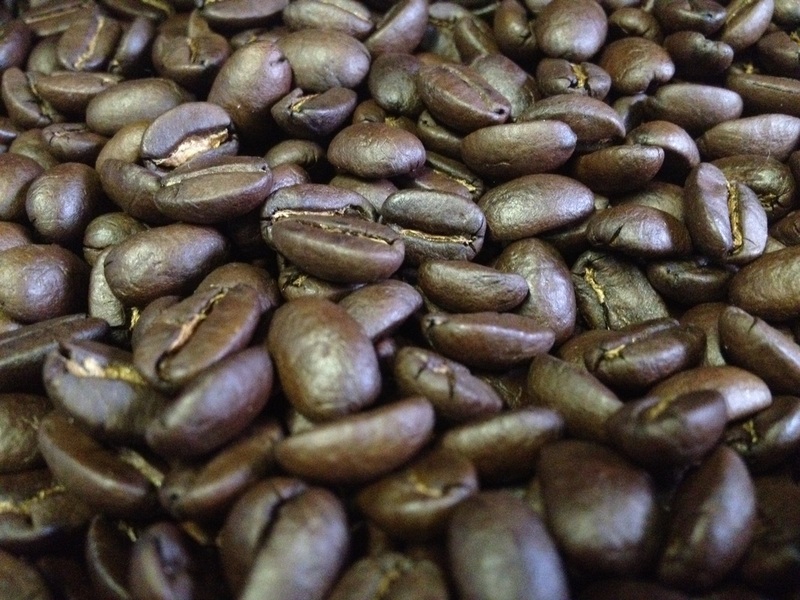 Our beans are grown wild, meticulously handpicked and naturally sun dried. 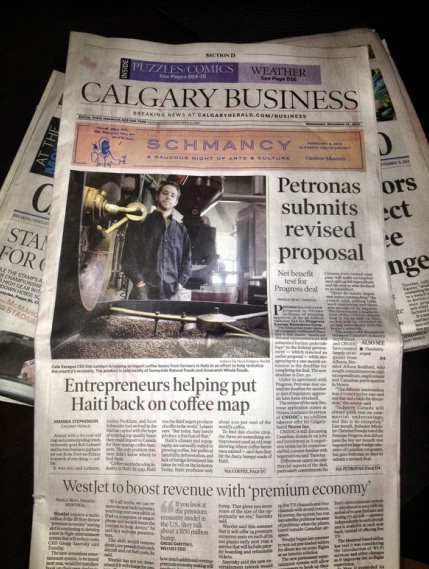 All of our blends have been carefully chosen to capture the essence of Haitian coffee"
Calgary Herald - Click here for full article. Armed with a 60-year-old map and a rented pickup truck, university grad Rob Lehnert and his two business partners set out from Port-au-Prince in search of one thing - coffee. 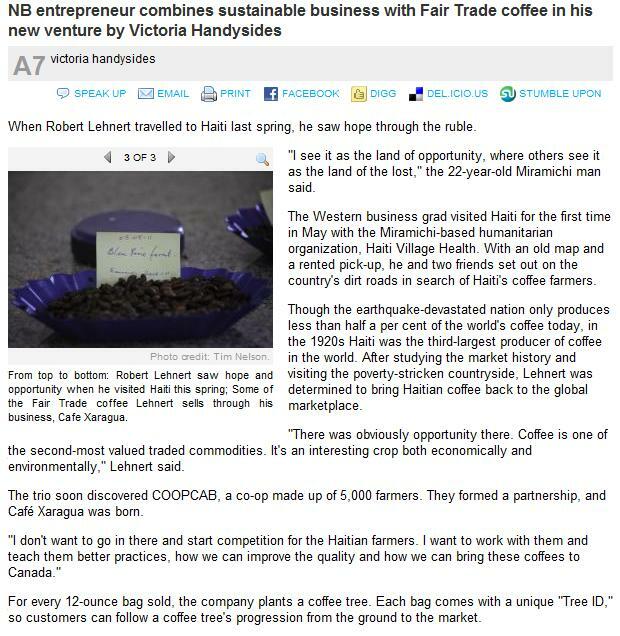 "Coffee used to be a big industry in Haiti. 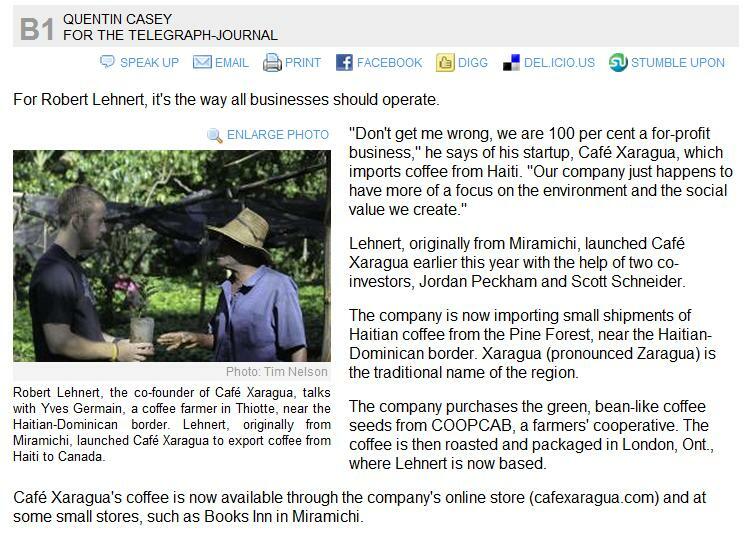 In 1949, Haiti was the third largest producer of coffee in the world," Lehnert says. "But today, they barely produce a fraction of that." "We went to places and there was no coffee left and people didn't know anything about it," Lehnert recalls. "We visited some factories that were totally run down and rusted out ... Eventually, we ended up in southeastern Haiti." "Maybe we were lucky or maybe it's because we had a positive view, but we just did it," he says. "It was the only thing that I knew I wanted to do. 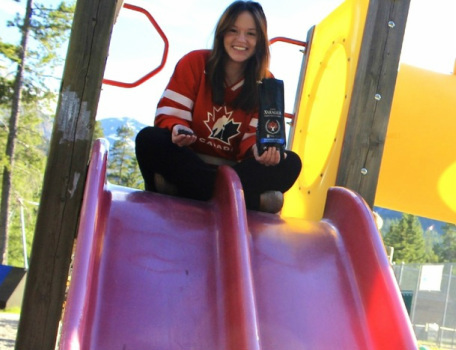 We had a vision of where we wanted to get to, and we knew what we needed to do to get there." 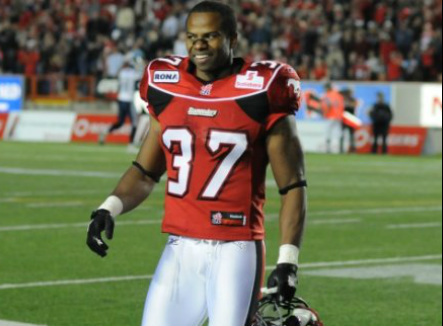 Veteran Stampeders linebacker and special-teams player Marc Calixte has joined Cafe Xaragua as our official Brand Ambassador. We are proud to have Marc join our team as we believe he embodies our corporate image with his demeanor, values and ethics. Following the earthquake in Haiti in 2012 Marc gave two young relatives a fresh start by bringing them into his home in Canada. This is a testament to the kind of person Marc is and how proud we are to have him on board. Be sure to check Marc out in action as his team, the Calgary Stampeders, finish off the regular season. Breakfast Television - "Gifts that Give"